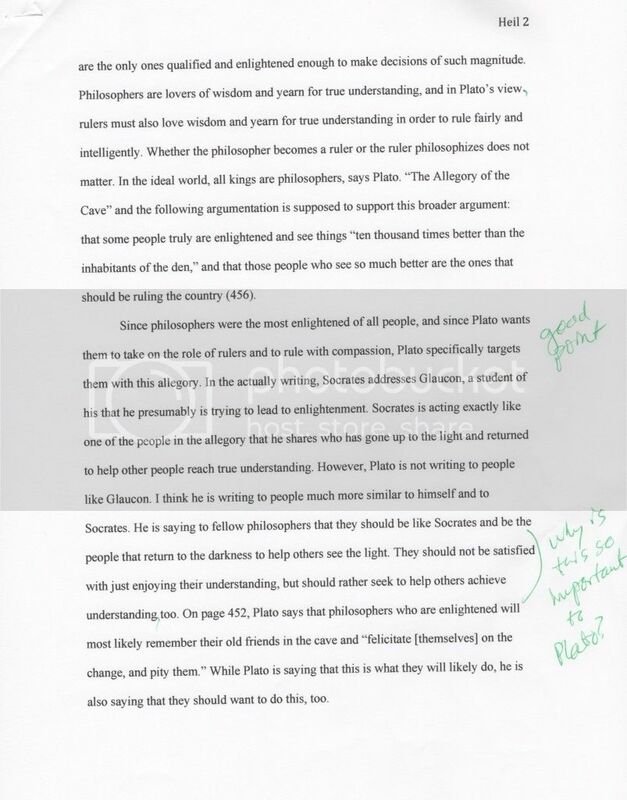 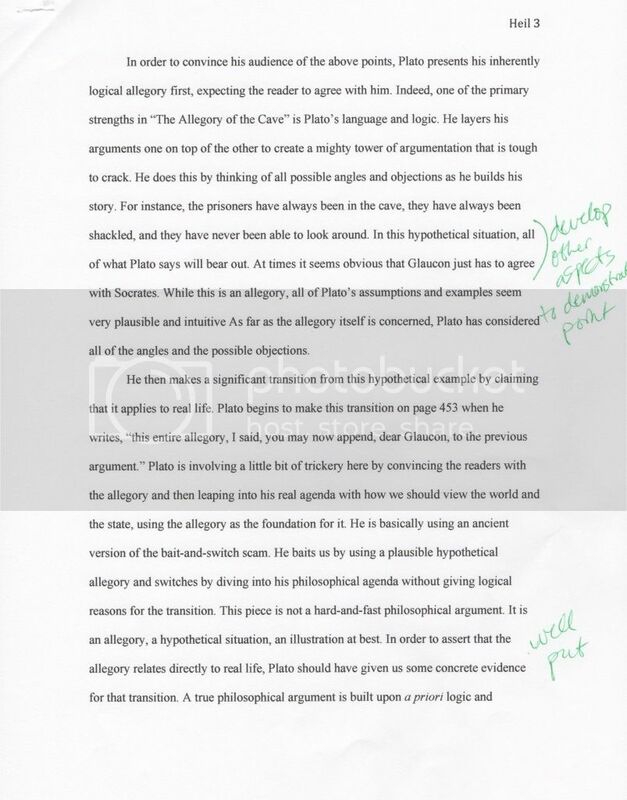 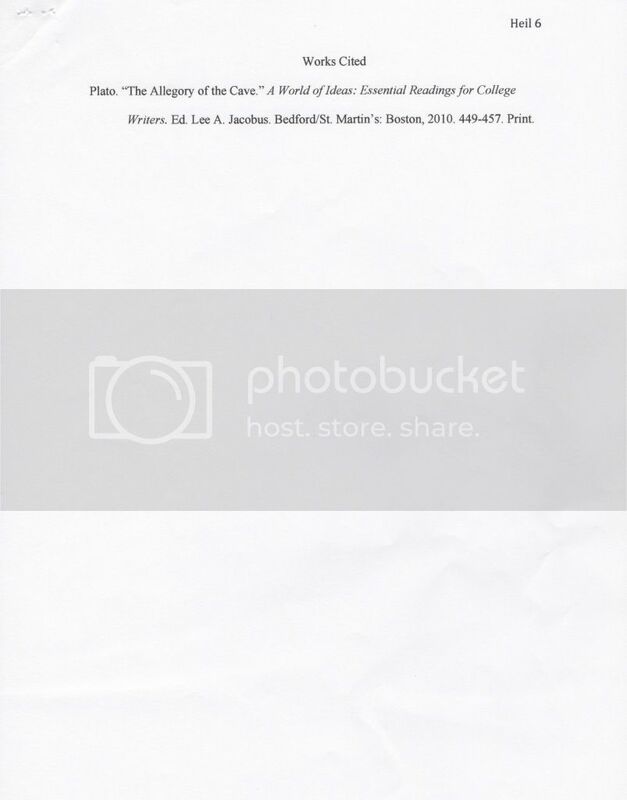 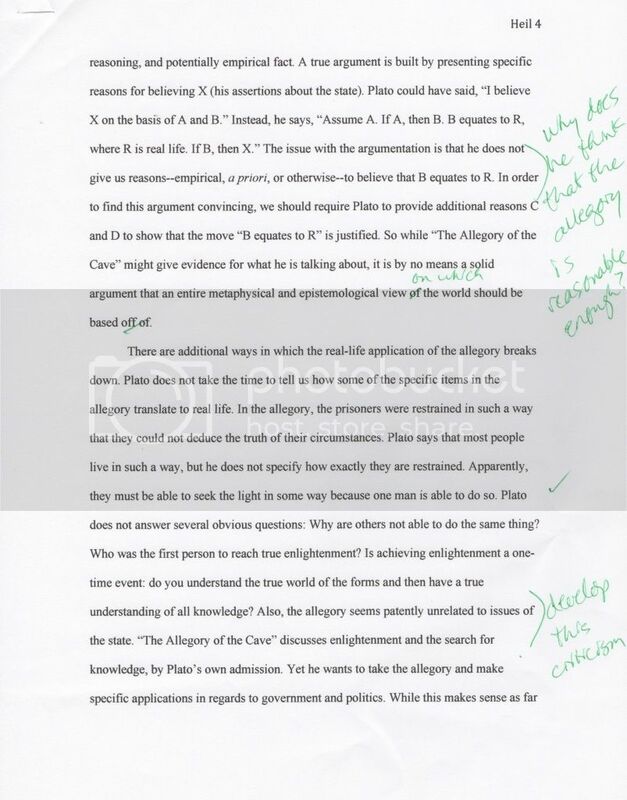 "Though you offer some thoughtful subtopics in the first half of the essay, the developed critique of Plato's application is the highlight of your analysis. 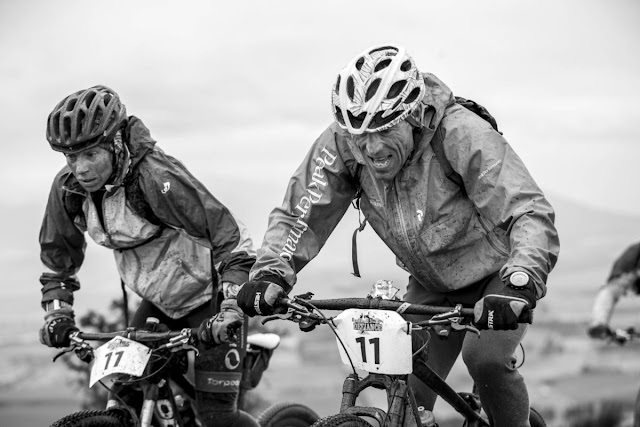 Though your face can be fast, your focus and purpose are superb. 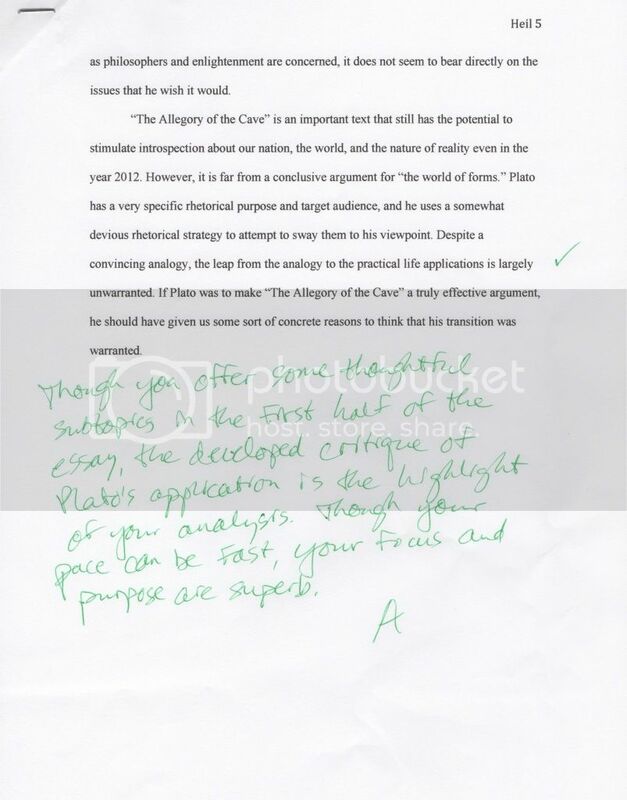 A"
Dr. Brauer is known to be a very difficult professor, so any time I receive an "A" from him, I'm happy with it! 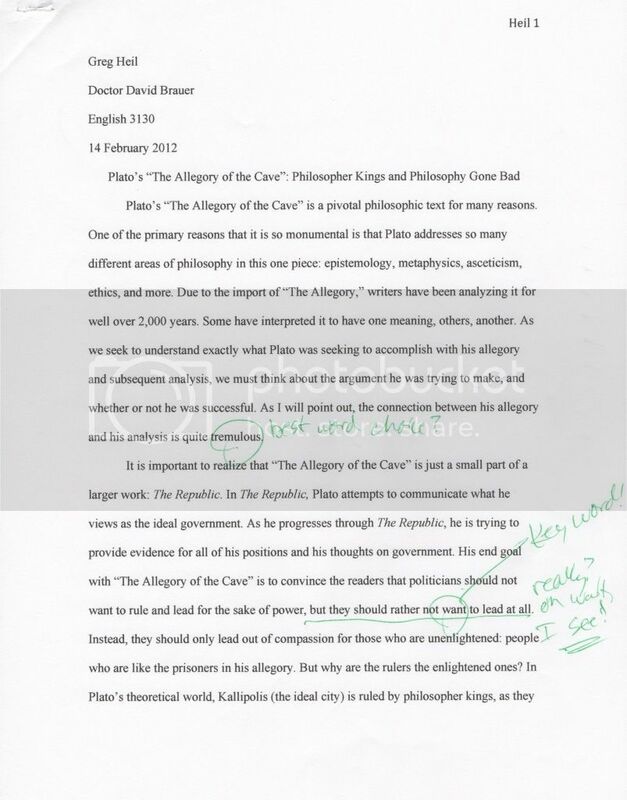 Not only did I receive an A on this paper, but my writing received the descriptor "superb" yet again!